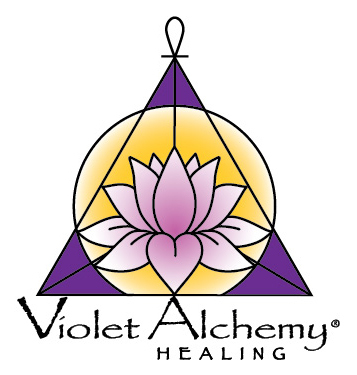 Violet Alchemy Healing® is a profound healing modality using a pendulum and the assistance of your Spiritual Guides, Ascended Masters, Mothers and Angels to create the shift that is most needed for your specific intention. Two session offerings here. One for Personal Issues and one for Family Issues. 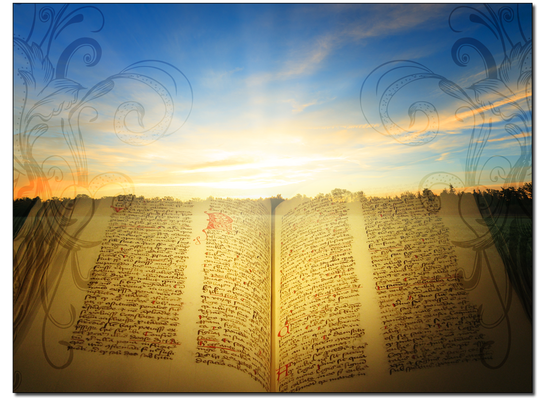 You may now stand as an emissary of light for the clearing of your family heart. A gentle modality using live sound vibrations of crystal bowls and other instruments to assist the client to relax, relieve stress and journey with their spirit. Fantastic Complementary Medicine for PTSD. Can you imagine what your life would be like if you could lose weight, break that habit, feel great about yourself and achieve the success you've always been dreaming about?